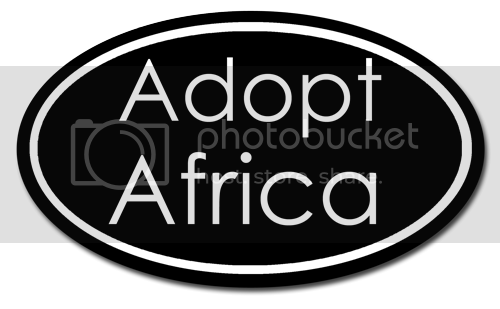 The idea of "Adopt Africa" isn't simply to imply that people should literally adopt a child from Africa. Our intent is that everyone should adopt the continent of Africa and the plight of her people into their hearts and lives. There are MANY ways to help Africa's beautiful people, namely: adoption, prayer, sponsorship, humanitarian aid, missions, or simply being an advocate for a cause that you're passionate about. The point is that waiting around for "someone else to take care of it" is unbiblical and apathetic. It's up to US to "be the change we want to see".